Outside my condo door, my patio is bursting with beautiful blossoms and sweet-smelling herbs. Inside, it's bursting with deliciously delightful novels that I can't wait to read. And here on the Dish, the schedule is overflowing with a fantastic line-up of authors. Welcome to the magical month of May! We kick things off on Monday, May 2 with the Catherine Bybee Doing it Over blog tour. 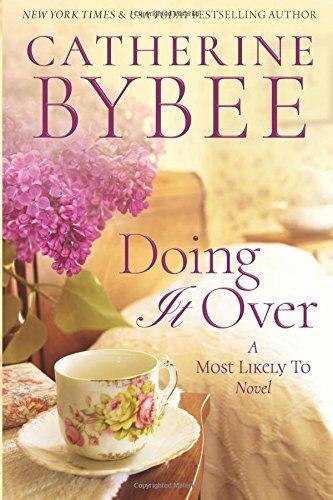 Doing it Over is the first book in Bybee's new Most Likely To series and reinforces why she's one of my auto-buy contemporary romance authors. Miranda Neville joins me Tuesday, May 3 for a Q&A. 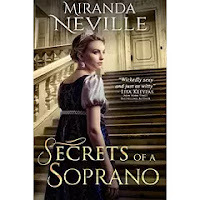 Secrets of a Soprano, Neville's new, stand-alone historical romance, was released April 11 and has my enthusiastic recommendation. Wednesday, May 4 brings Valerie Bowman's The Untamed Earl blog tour to the Dish with a review from Janga. The fifth book in Bowman's Playful Brides series, The Untamed Earl will be released May 3. The Jodi Thomas Lone Heart Pass review tour stops here on Tuesday, May 10. 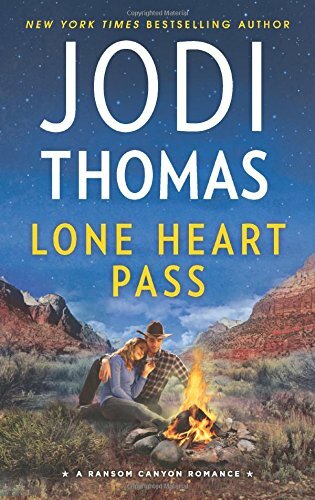 The fourth book in Thomas's Ransom Canyon series, Lone Heart Pass was released April 26. Stop by Sunday, May 15 to check out Janga's May On Second Thought review. Each month, Janga brings us a new review of a previously published book that has been reissued in digital format. 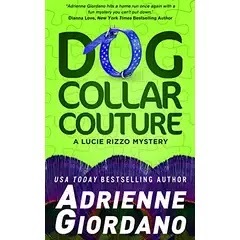 The third book in Adrienne Giordano's Lucie Rizzo Mystery series brings more "in the wrong place at the wrong time" trouble for Giordano's intrepid Mafia princess dog walker who does her best to stay on the right side of the law while keeping the peace between her Italian mafia family and her Irish Chicago Cop boyfriend. 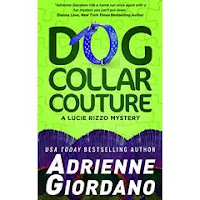 Stop by Monday, May 16 when the Dog Collar Couture blog tour stops at the Dish. If you're looking for historical romances set during New York City's Gilded Age, don't miss Joanna Shupe's visit on Monday, May 23. 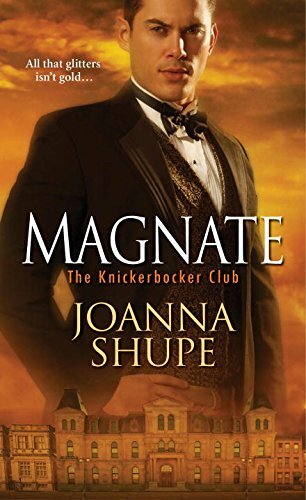 Magnate, the second book in Shupe's The Knickerbocker Club series was released April 26. Publisher's Weekly named Magnate one of their best summer books of 2016. Thursday, May 26 brings historical romance author Cathy Maxwell back to the Dish. 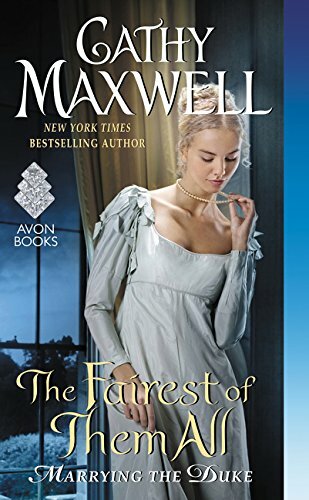 Maxwell's May 31 release, The Fairest of Them All is the second book in her Marrying the Duke series and one of my all-time favorite Maxwell stories. 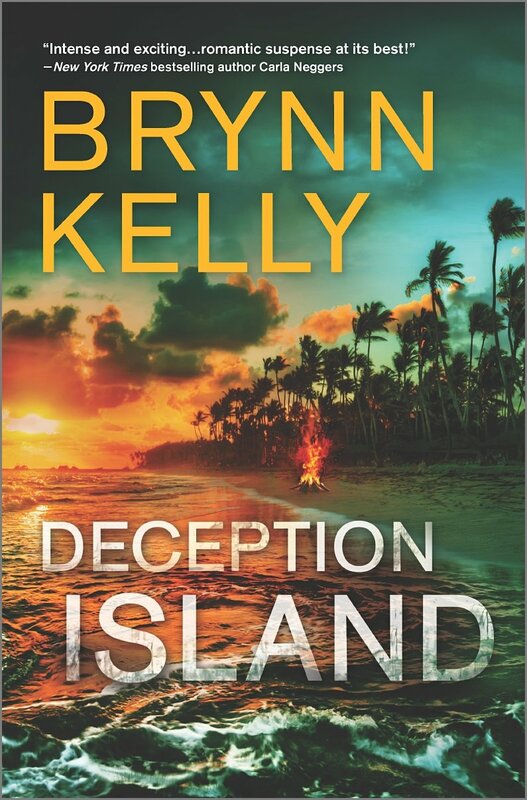 We close out the month Monday, May 30 with the Brynn Kelly Deception Island blog tour. If you enjoy romantic suspense with non-stop action, sizzling romance, and outside-the-box characters, you won't want to miss this compelling book that I could not put down. Deception Island will be released May 31. I hope you'll join us for another exciting month at The Romance Dish. I sound like a broken record but anything historical lol. There are so many wonderful historicals coming out, catslady! I've read it. It's a delight! I really liked the first book and am already excited about the next two. The Girl from Summer Hill by Jude Deveraux looks good. I haven't read her recent books. I may give this one a try. I have a few of those books on my shelf or on my list! Also, looking forward to Terri Osburn's new book, My One and Only, and Lisa Kleypas' new one, Marrying Winterbourne. I'm looking forward to the new Terri Osburn book too, Sharlene. As for Marrying Winterborne, I've read an advanced copy and it's fabulous. I think it's one of Kleypas's best! I'm currently reading Lone Heart Pass and it's great! I'm looking forward to Troublemaker by Linda Howard and the new Iris Johansen book. Jodi Thomas is such a wonderful writer, isn't she? Looking forward to Catherine Bybee new one. Also looking forward to the new Erin Nicholas book of the Sapphire Falls series. Hope you enjoy Doing it Over as much as I did. I haven't read Erin Nicholas. Will have to check her out. Thanks for the rec! Anything new coming out by my favorite contemp authors and I don't even know which ones are coming out. LOL. As I've already read and reviewed several of these ARCs, I would love to read Cathy Maxwell's "The Fairest of Them All." I think you'll enjoy Maxwell's upcoming book, Connie. As I said above, I think it's one of her best. "Secrets of a Soprano" tops my list. 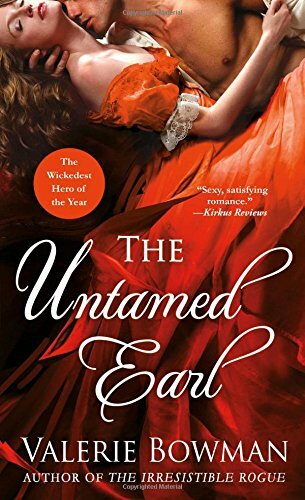 The Untamed Earl by Valerie Bowman is great book!